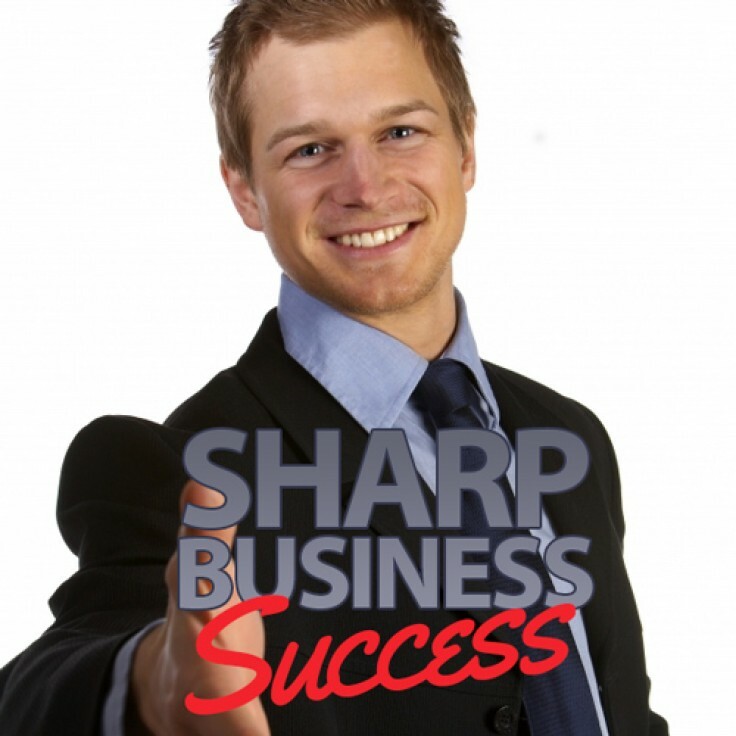 Do you want to sharpen your way of thinking to really understand your market? Do you want to increase your prosperity within the workplace and have more confidence, make better choices and increase figures? To really succeed in business it takes a few basic traits – desire, motivation, charisma, energy and of course an abundance of really good ideas. You need to be able to drive the company forward and keep everything spinning, bringing profits and all things bright with you. You need passion and confidence and the ability to make and achieve goals without being held back or stumbling upon obstacles. You can be that person – with the power of hypnosis. With this hypnosis session you will heighten all these characteristics and become the business guru you’ve always wanted to be. Your mind will be reprogrammed for complete success and you’ll be able to tune into opportunity after opportunity, really believing in yourself. You will have cravings and desires to keep striving and you’ll do so easily and effortlessly.